LET ME SET YOU ON F.I.R.E!!! FINANCIAL INDEPENDENCE THROUGH REAL ESTATE! YOUR FREE COPY! HOW HOMEOWNERSHIP CAN MAKE YOU WEALTHY! YEP! MY NAME IS REALLY CANDLE. (smile). 1. Convert you. I love real estate and creating multiple streams of income from it! I have been where you are. When I started my home buying, selling and investing journey I remember making mistakes, not asking the right questions, and trusting other people to make decisions that were not in my best interest. 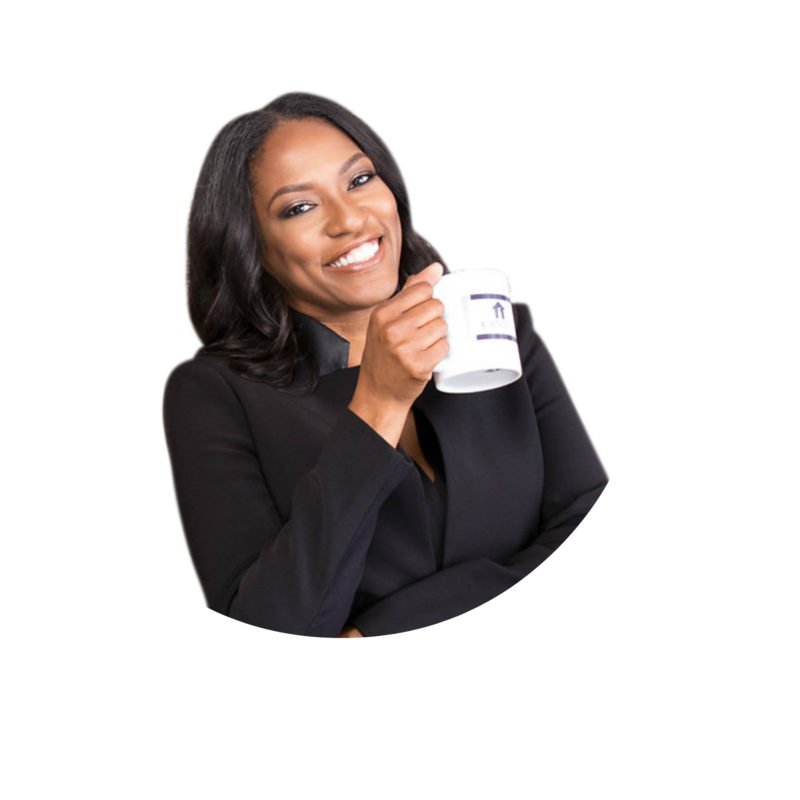 The purpose of this site is to empower and educate you to be a confident buyer and seller of real estate then change your mindset to begin building wealth-and it starts with your 1st home. 2. Provide knowledge. The more you know the more powerful you are. I've seen the best and worst in real estate, and there is always something new. No losses only lessons. I want to share with you everything I know so can you avoid mistakes and succeed in real estate. 3. Inspire you to take action. Knowledge is power but it means nothing if you do not apply it. I don't have all the answers and strategies. I’ve created this site to simply share my thoughts on how to buy, sell and open the possibilities of how to win in real estate. Everything else is up to you. The universe responds to those that take action and execute.